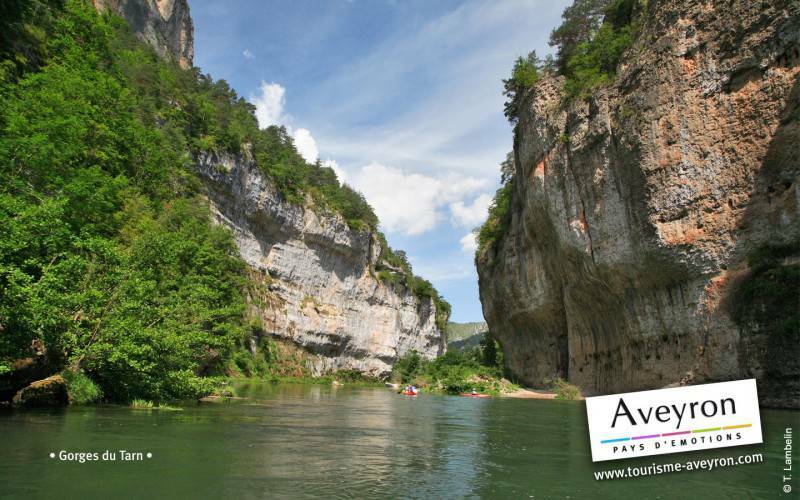 The gorges of the Tarn are a canyon dug by the Tarn between the limestone plateau Mejean and the limestone plateau of sauveterre. They are on the department of Lozère and Aveyron. Limestone plateaus and Cevennes registered on the world patrimony of UNESCO are a part of the territory. It's the ideal place for the water sports of river, such as canoë, canyoning,..